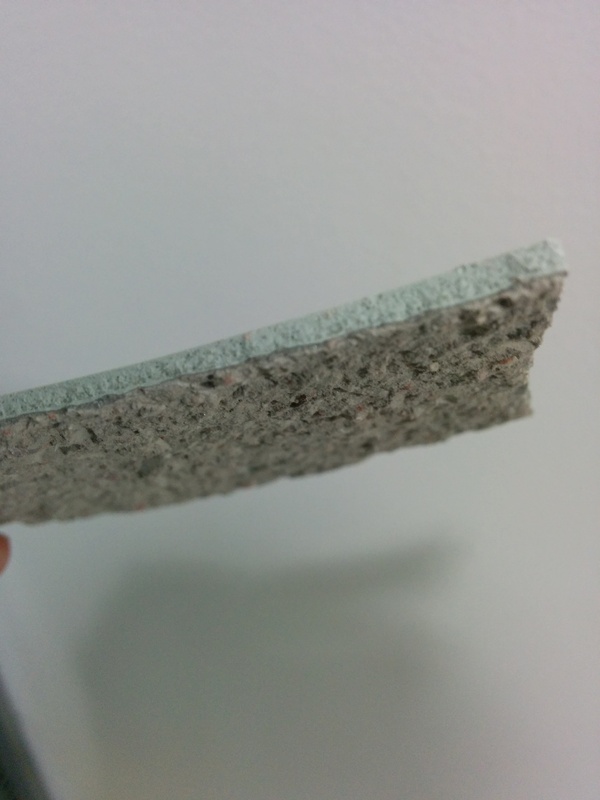 Hardly a week seems to go by, and someone will ask me: I have this dusty and rough concrete surface , can I fix it if apply over with an epoxy coating? My response is “Apply at your own risk”. 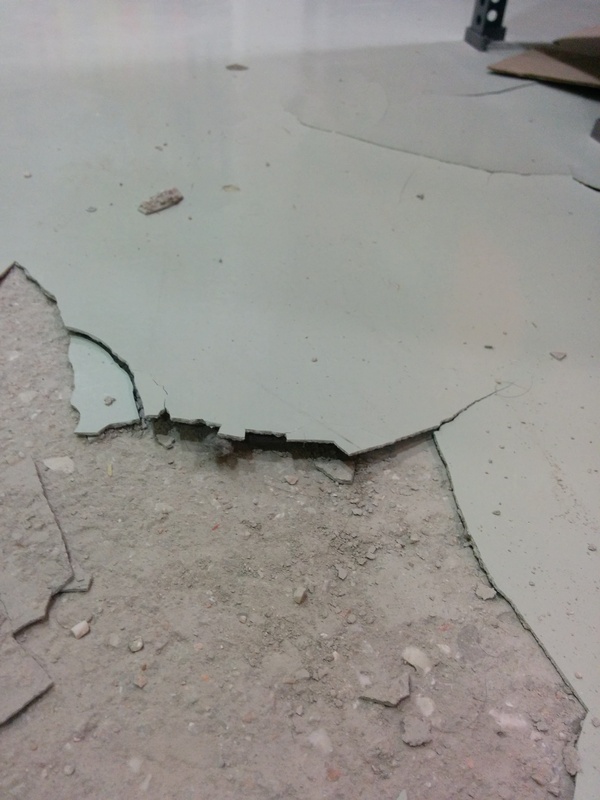 The only valid reason why someone should apply epoxy on rough concrete is to eliminate dust and protect the surface from absorbing water or other chemicals. 1. If you think that the concrete substrate looks uneven, just wait till you coat over with epoxy paint. Epoxy is glossy and this will lead to all dents, cracks, holes and trowel marks of the concrete being revealed and magnified. The floor will quickly pick up dirt (since it will not be smooth) and very soon your coated surface will look dirty. 2. A common misconception is that by applying a high build epoxy coating (like a self leveling) on uneven concrete the floor will magically become smooth and level. THIS WILL NOT HAPPEN! (note the CAPS and Bold). You run the risk of consuming a lot of product with absolutely nothing to show for. You cannot use a runny product that achieves thicknesses of 3-4 millimeters to cover differences in the slab that could easily exceed 1-2 cm. There are many different ways to level an uneven concrete slab but applying epoxy should not be one of them. 3. Epoxies should only be applied on substrates that have similar mechanical strength properties. These products are quite hard and lack flexibility. Therefore you need to apply on a substrate that is also rigid and inflexible. Would you ever apply epoxy on a cork surface? Probably not! Well applying on weak concrete is not much better. The coating will very likely start to crack. What ends up happening is not the epoxy dis-attaching from the concrete, but the soft concrete breaks. Concluding, I want to repeat what I said at the start of the article: only apply epoxy on rough concrete if your sole purpose is to eliminate dust. Be prepared to need to re-coat the floor or perform patching jobs within a year or two. If you are a contractor I strongly advise against taking on jobs like these. Even if the client is on-board with the potential risks, the poor results could tarnish your reputation. If you are looking for ideas on how to grind the floor, then watch this video! And now I would like to hear from you. What are your experiences with applying epoxy on rough concrete? Do you go ahead with such projects?